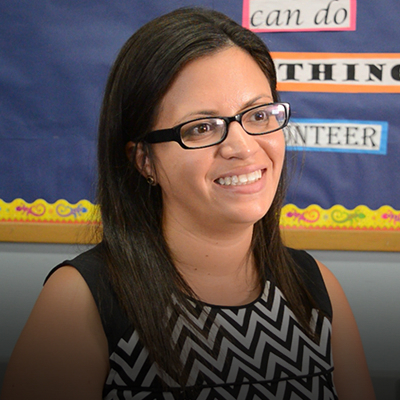 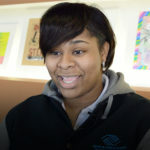 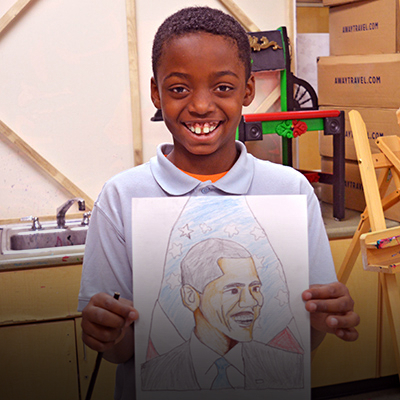 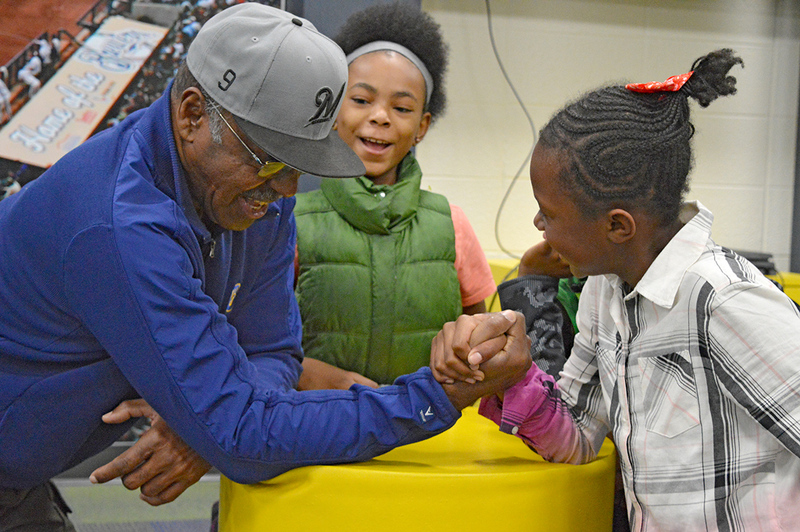 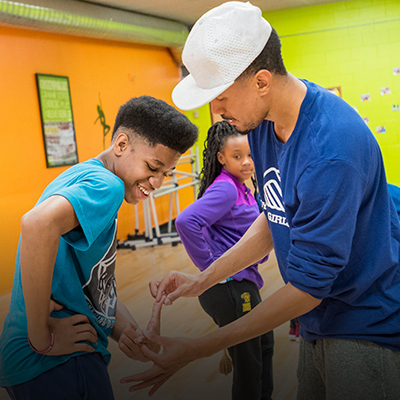 Games rooms at Clubs throughout Milwaukee serve as a focal point of after-school activity for youth of all ages. 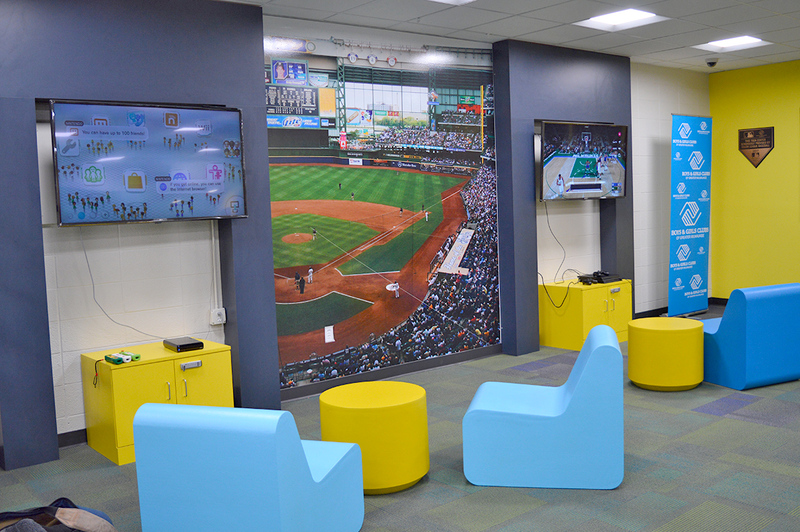 With that in mind, we are excited to celebrate the opening of our Pieper-Hillside Club’s brand new games room, made possible by Boys & Girls Clubs of America (BGCA) and Major League Baseball (MLB). 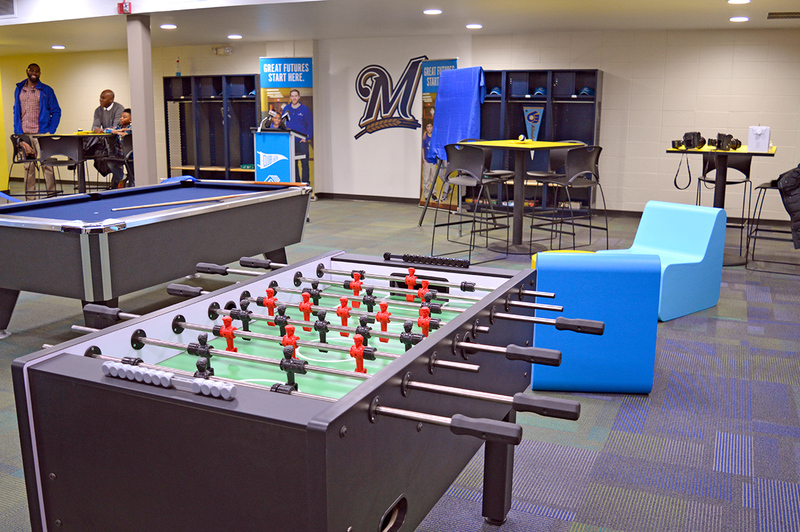 Our friends at the Milwaukee Brewers graciously helped redesign the space, making it look like a real-life MLB clubhouse! 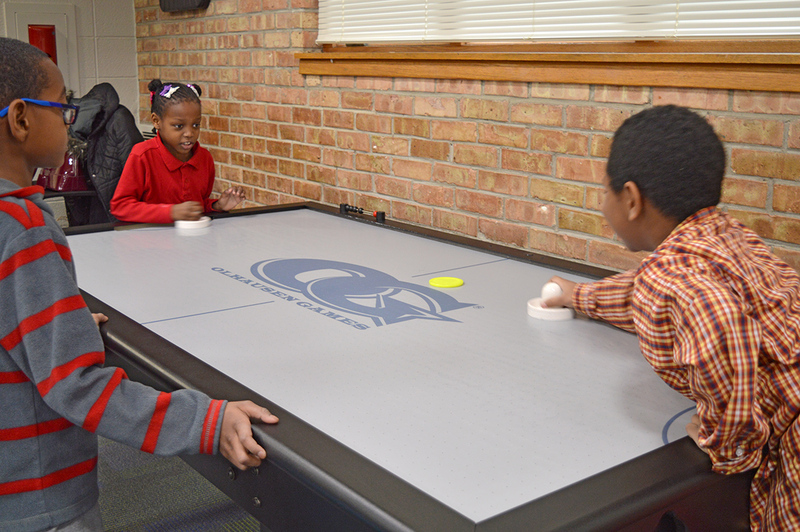 The $75,000 grant provided by BGCA and MLB allowed the Club to update lighting, flooring and paint in addition to purchasing new furniture, visual and electronic gaming equipment for youth and game tables including pool and foosball. 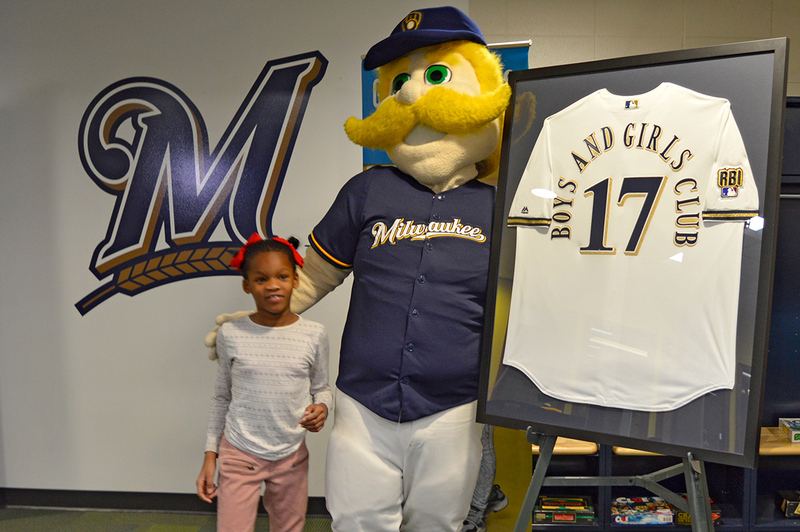 The Brewers also donated team apparel and memorabilia, authentic lockers and other decor for the space, bringing the games room to life for our Club members! 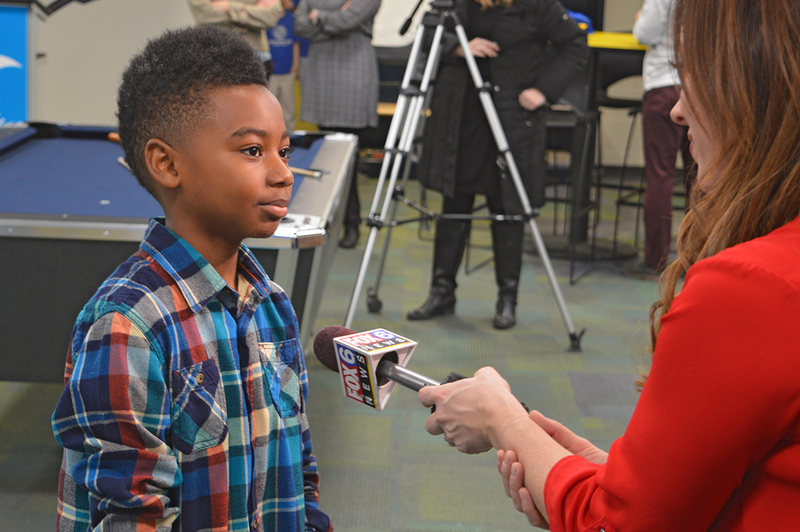 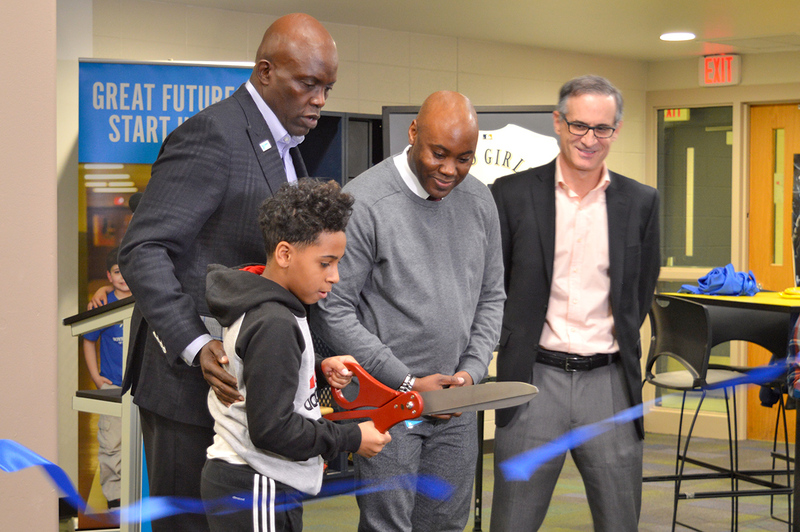 We were excited to cut the ribbon to open the space in January, and our friends at MLB.com, TMJ4, FOX 6, WISN 12 and CBS 58 helped us celebrate the opening. 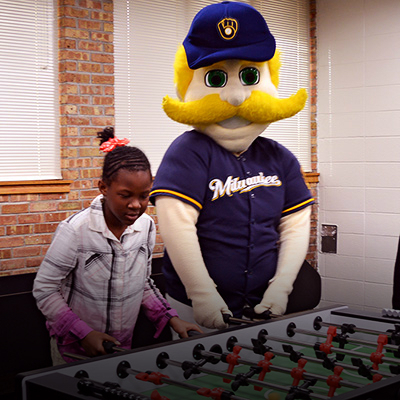 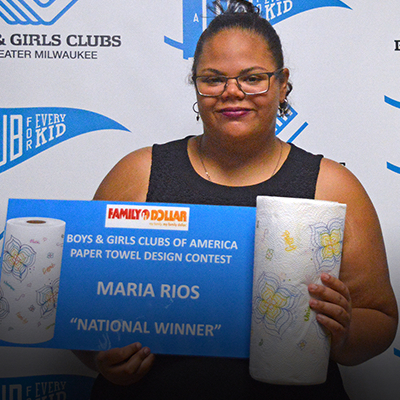 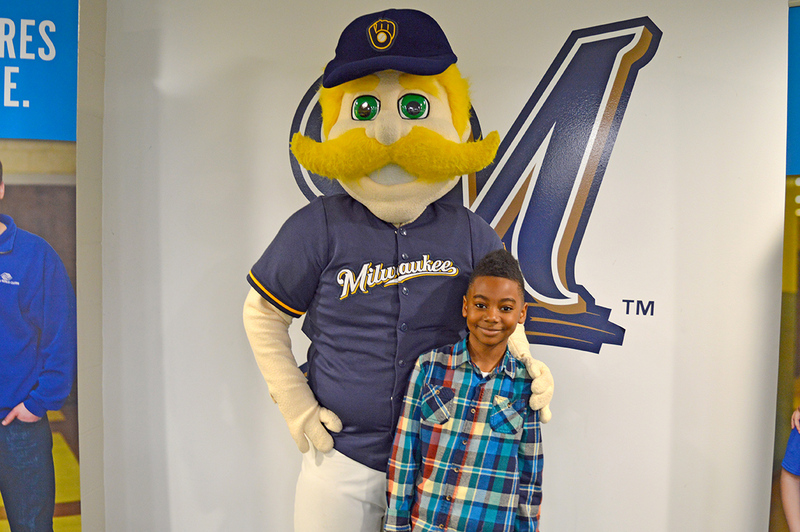 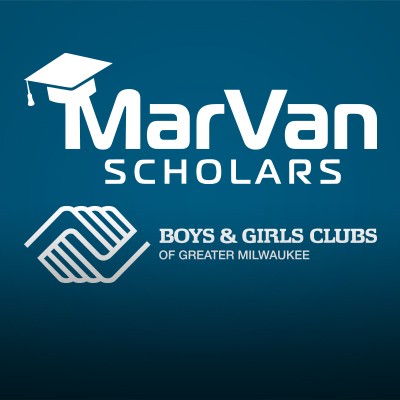 Thank you Boys & Girls Clubs of America and Major League Baseball for renovating the Pieper-Hillside Club’s games room as well as the Milwaukee Brewers for their support in the room’s redesign!